Hump Day.... Wednesday..... What's On Your Workdesk Wednesday.... Yep! Today we give you the opportunity to look at our (there's usually quite a few of us taking part in the weekly blog tour) desks and projects that are on our desks. 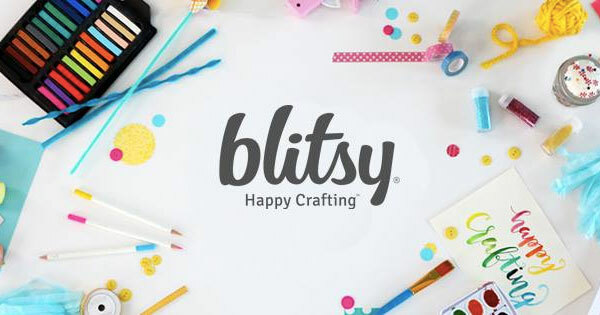 This blog get together is put together by our head desker, Julia, at the Stamping Ground. But I again haven't spent much time at my desk this past week. Today I'm prepping for a class on Friday so my desk is busy but not in the creative sense. Oh well, it's coming. 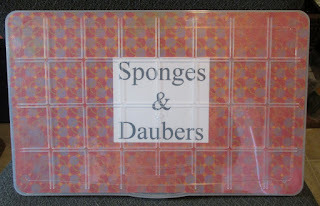 But I have managed to reorganize my sponges and new Daubers. I started with a 32 slot Floss holder. I put some decorative paper and the computer generated title in the lid. I just couldn't have a naked container. On the back side of the decorative paper I drew grid lines to match the slots. I had to cut out one divider so I would have a place to keep my dauber handles. 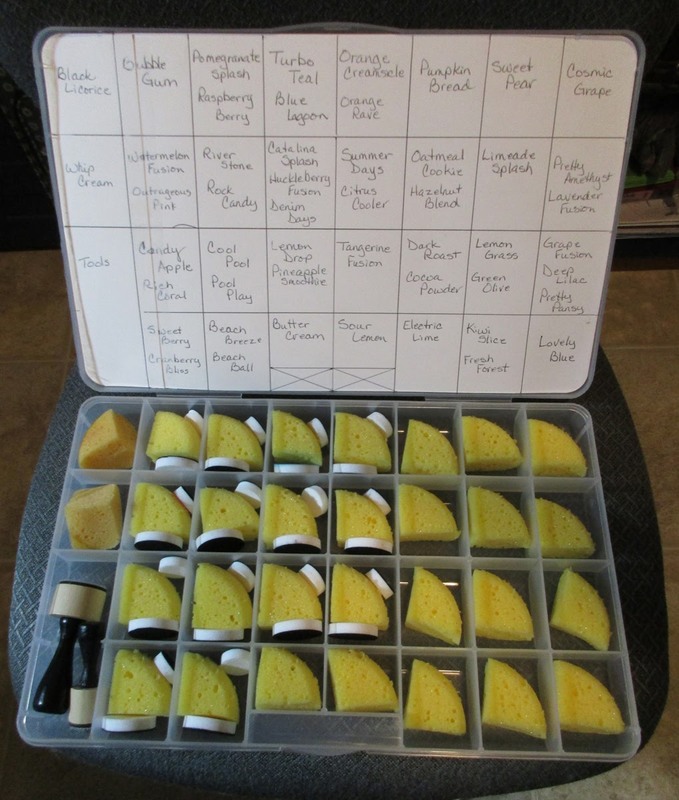 I wrote the ink names for the sponges in the grid but I still have a ways to go. While I have no problems using a sponge for a couple inks that are very close I do want to have a large and small dauber for each color. I need to purchase quite a few more packs of 10 of each size but I'll have this completed mid May. I missed taking part last week as I had to go to Retina Assoc. in Tucson, AZ to get my eyes dilated and pictures taken of my retinas. They had no problems getting my itty bitty pupils that won't dilate for my optometrist and the pictures turned out good. 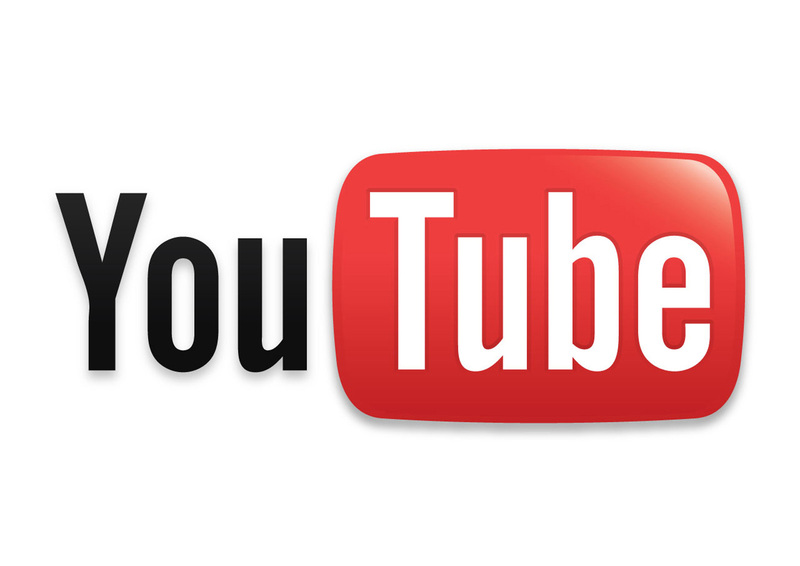 My retinas are healthy but since I am extremely near-sighted I am at a higher risk for retina problems. But I'm trusting God to take care of my eyes and am not accepting that diagnosis. And yesterday I had to replace my car windshield, a very tiny rock chip decided to become a 2' crack. But I have good insurance and they covered the total cost. Boy, that windshield looks nice! Ok, that's all my more interesting news so now please head over to the Stamping Ground and check out all the desks. Since I'm home today working on my card kits I will be able to visit. 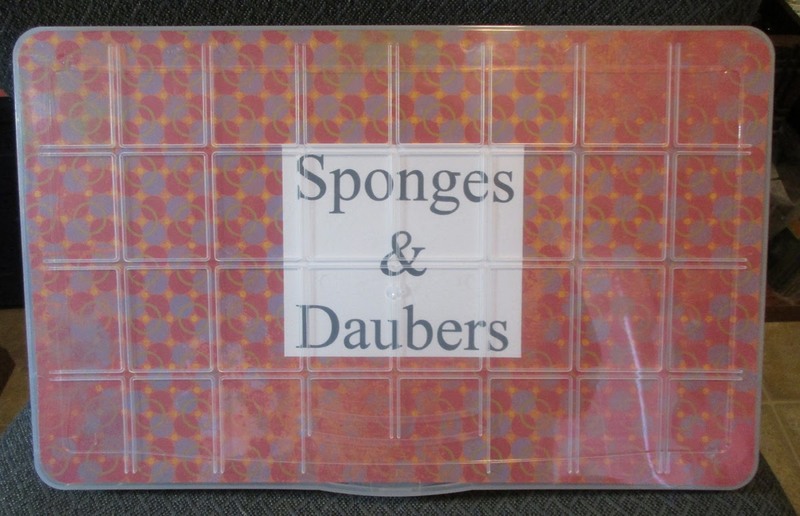 Sponges and Daubers sounds like a firm of Lawyers from out of a Dickens novel!! Sorry, my weird sense of humour strikes again :-D I'm glad your retina check went ok, I'm incredibly short sighted too, thank goodness for contact lenses! 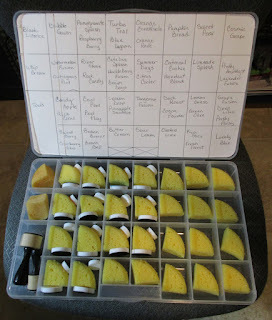 Love the way you decorated your box of sponges. Wow Carol, what a great job, you must be incredibly satisfied with that outcome, such a tidy and clever way to store them. Am pleased for you over the windscreen replacement, costs are huge without insurance aren't they. More pleased that it wasn't a trauma that caused the chip to turn to a crack....am always a bit scared once I see a chip. As for your eyes, how polite and well behaved of your retinas!! 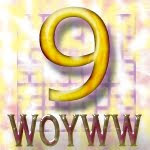 Zim with you, charge on and ignore the diagnosis, it's not as if you can change them! !